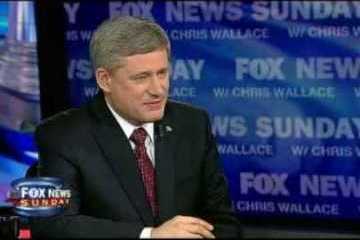 Avaaz - Canada: Stop "Fox News North"
Canada: Stop "Fox News North"
Prime Minister Harper is trying to push American-style hate media onto our airwaves, and make us all pay for it. His plan is to create a "Fox News North" to mimic the kind of hate-filled propaganda with which Fox News has poisoned U.S. politics. The channel will be run by Harper’s former top aide and will be funded with money from our cable TV fees!